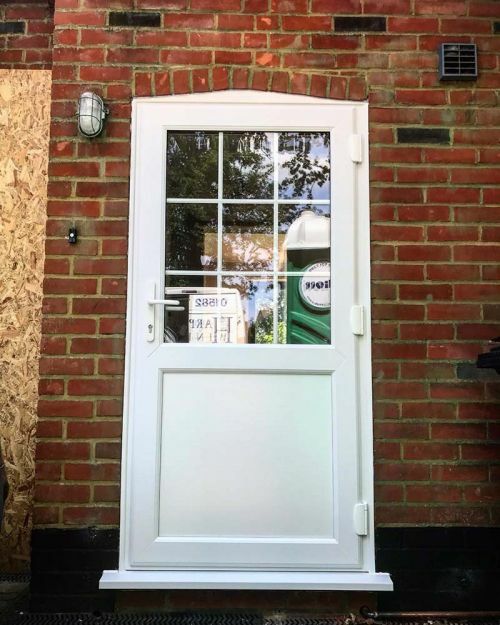 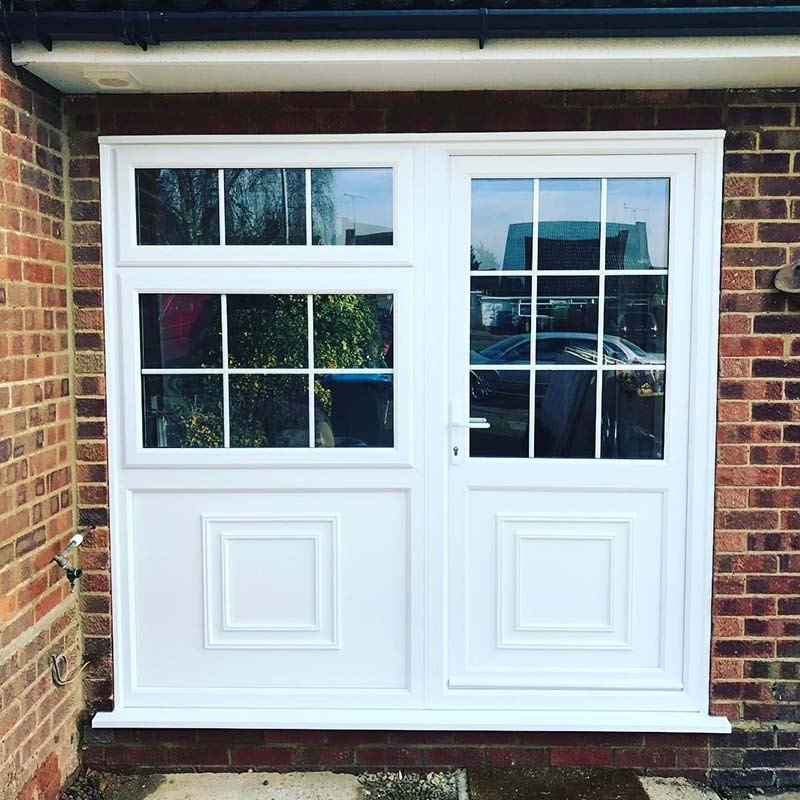 Transform the appearance of your home with one of our high security, energy rated, stylish and affordable uPVC entrance doors. 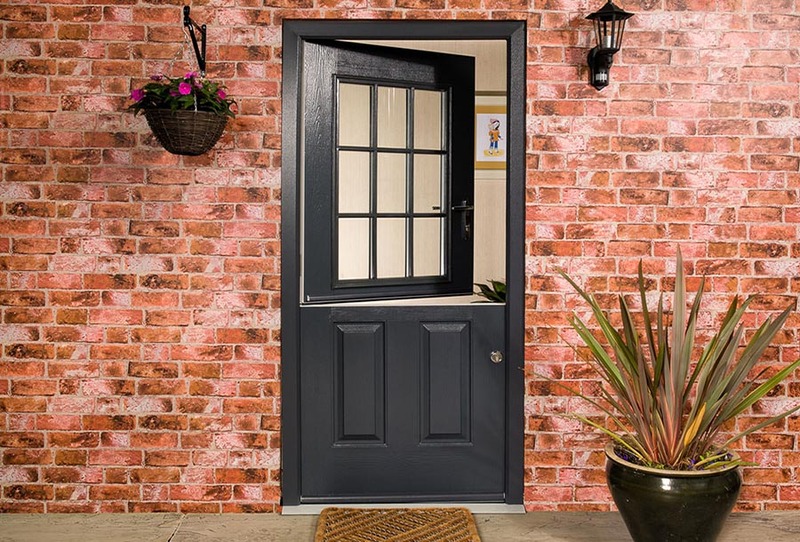 Our UPVC panel entrance doors are available in a comprehensive range of styles and finishes. 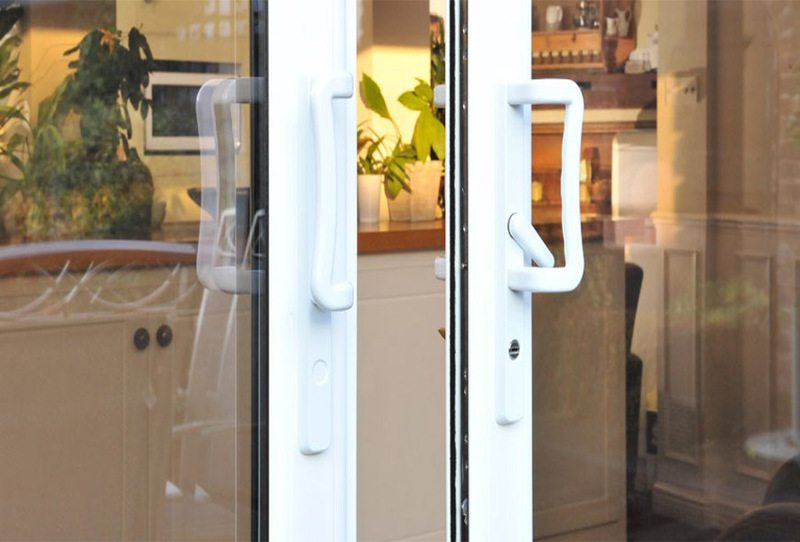 Designed to compliment your home whilst providing high security with market leading multi-point locks. 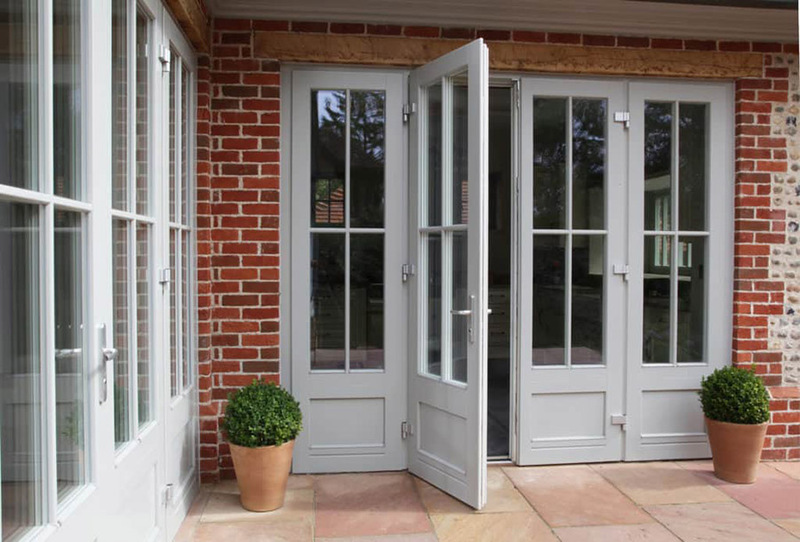 These beautifully made doors come in a huge range of styles, colours and finishes to blend naturally and compliment any home. 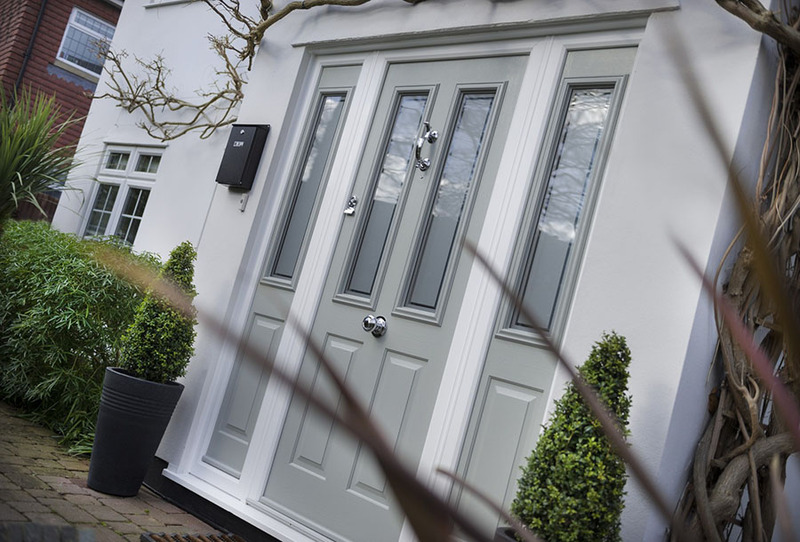 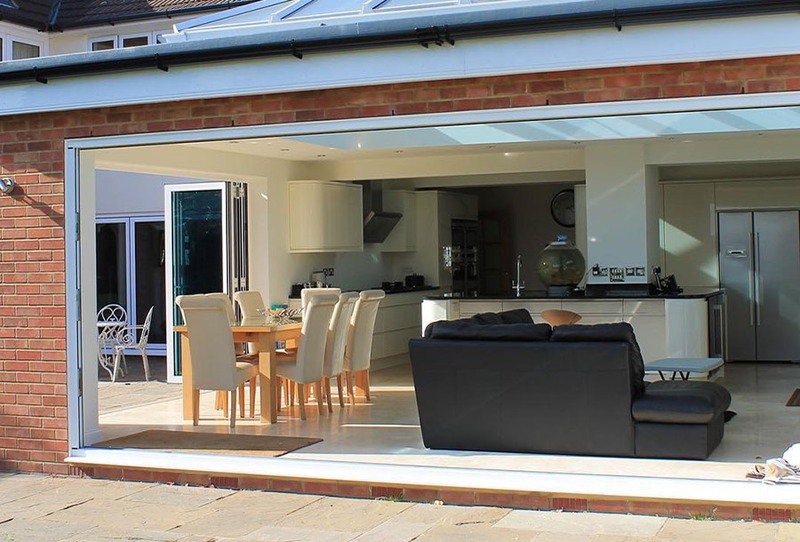 Our products are carefully designed to complement and enhance your property, and will maintain their good looks for many years to come.